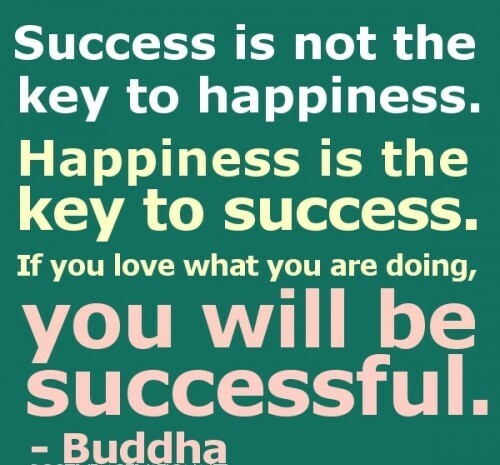 Life Quotes and Sayings: Success is not the key to happiness. Happiness is the key to success. If you love what you are doing, you will be successful.